QS Supplies feature a range of Cloakroom Suites to update your cloakrooms in style. The suite combines basin and toilet as a package, providing the consumer with the double benefit of co-ordinating decor as well as great price. We bring a panoply of cloakroom suites, in various combinations of wall hung or floor standing basins with wall hung or floor standing WC’s. 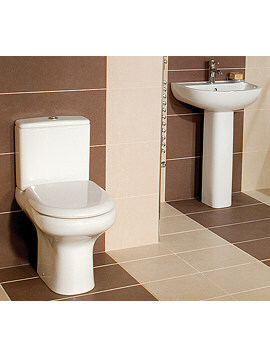 Basins and WC’s displayed below are made precisely as a pair with each piece backed by a manufacturing guarantee. 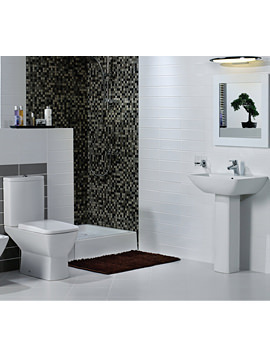 If you are looking for a compact or a corner Basin & Toilet set, we are sure you can find the right piece from our range below. 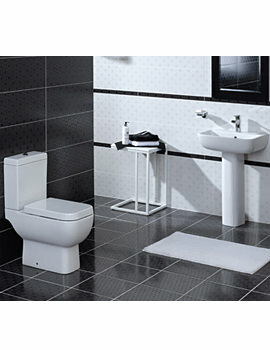 With so many different styles of sanitary ware to choose from, you are guaranteed to find the right one to suit your budget and requirements.